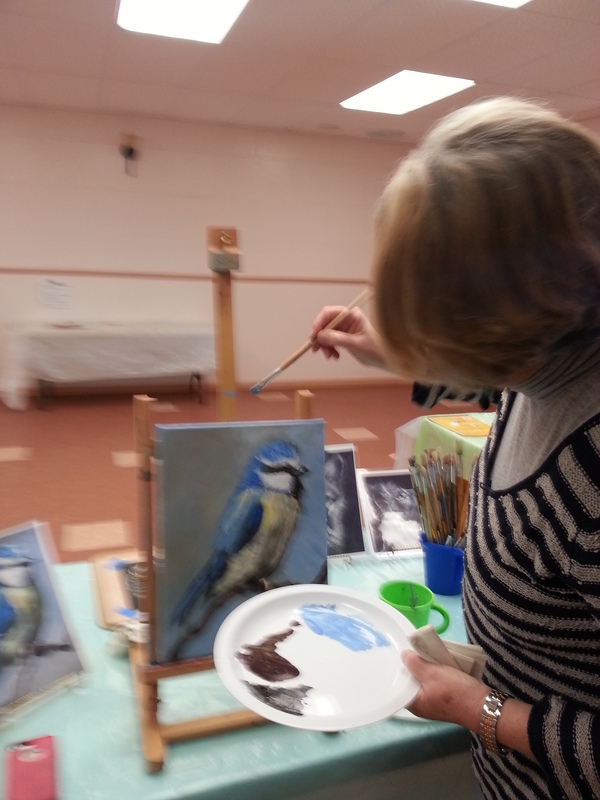 Fine art classes for children and adults, taught by fine artist Allison Butterfield Modifer. 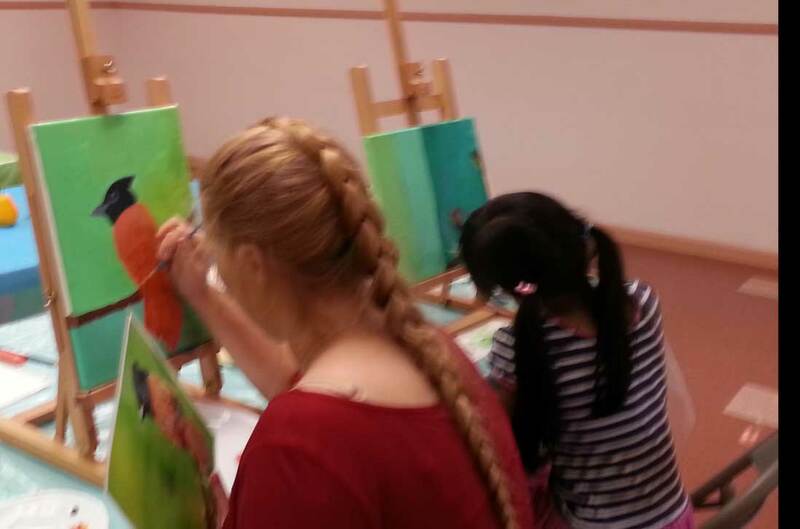 The classes are small in size so each student is given special attention as they are exposed to a variety of techniques in drawing and painting - providing a different art experience each week. The Art School of Mulford Gardens is located across the street from Garfield Elementary School in the clubhouse building in beautiful Mulford Gardens Park in San Leandro. My son loves the art class offered at Mulford Gardens! 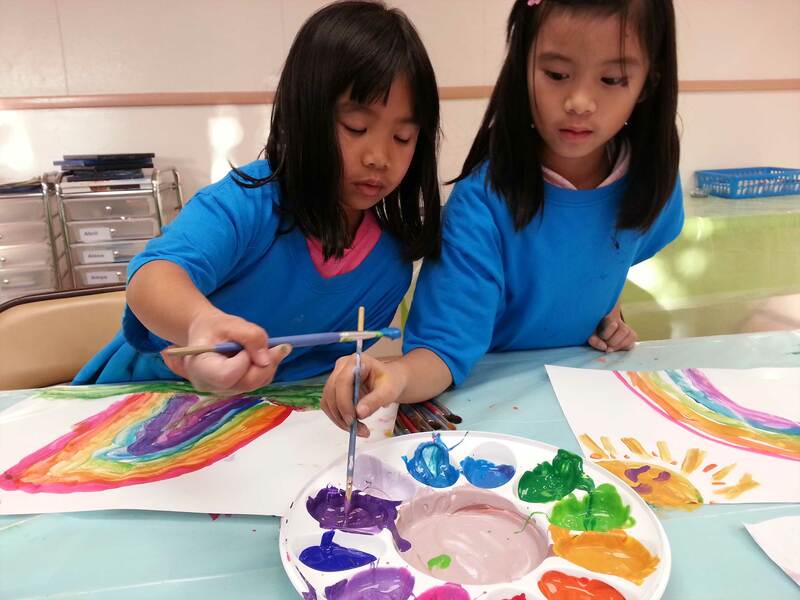 Allison always has a great class prepared with multiple medias available for the kids to explore their creativity. Allison is wonderful with the kids too! My son looks forward to his class every week and is looking forward to a summer program!